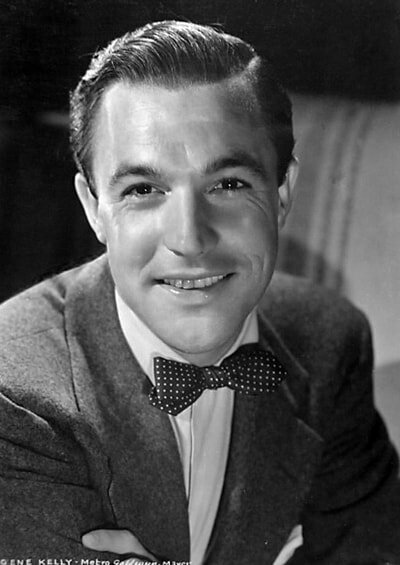 Located in Pittsburgh's East End is a neighborhood where the famous Gene Kelly was born and where the Regent Theater became a household name, that's right, I'm talking about the neighborhood of East Liberty. 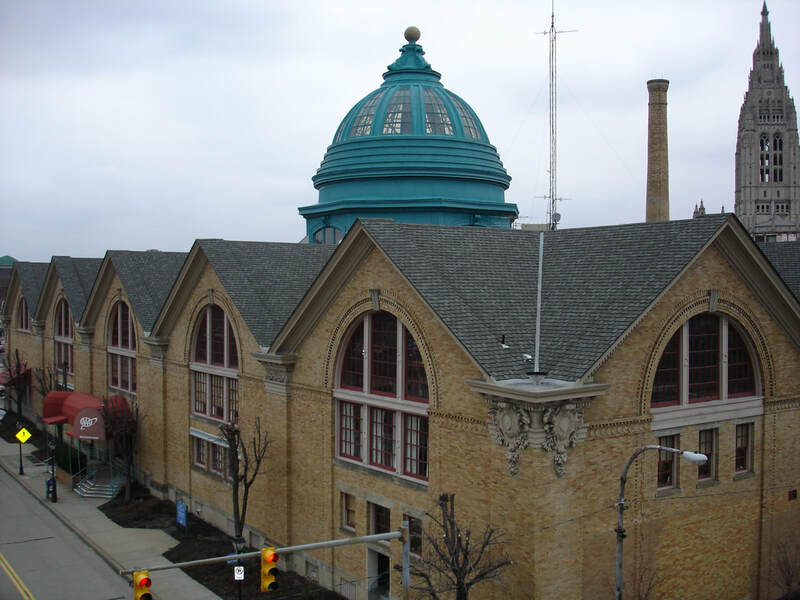 Bordered by Highland Park, Garfield, Shadyside, and Friendship, East Liberty is a neighborhood that is rich in history, culture, and entertainment options. Not to mention it is home to a group of Google corporate offices and USA Today has named it one of the ten best up and coming neighborhoods around the USA in 2014. Named for the common grazing lands, or "liberties", East Liberty was originally a free grazing area during the American Revolution. Two farming patriarchs, John Conrad Winebiddle and Alexander Negley, owned most of these grazing lands. Winebiddle and Negley's children married and developed the village that is now East Liberty. Negley was responsible for making sure the Pittsburgh-Greensburg Turnpike was built through East Liberty to make it a central trading center and ensure its future growth. Negley's daughter went on to marry Thomas Mellon, who was responsible for convincing some of Pittsburgh's first trolley lines to pass through East Liberty, now making it a transportation hub in addition to a trading center. By 1950, East Liberty was a busy urban marketplace. However, the expansion of the neighborhood did not last long. From 1960 to 1980, East Liberty saw a massive decline due to the creation of the Penn Circle Thoroughfare. This thoroughfare rerouted everyone around the central business district in East Liberty, causing stores to go out of business. It was around 1979 that Mellon Bank, Pittsburgh National Bank, and other local property owners and businesses created a nonprofit community development corporation known as the East Liberty Development, Inc. The East Liberty Development, Inc. created Sheridan Square, produced the first market rate condo in the community, built a new shopping center (East Liberty Station), restored Regent Theater (now Kelly-Strayhorn Theater), and restored Motor Square Garden (headquarters of the Pittsburgh branch of the American Automobile Association). Ever since the East Liberty Development, Inc. was established, East Liberty has been on the rise and doesn't look like it's going to stop anytime soon. East Liberty has plenty of greenspaces to choose from for that afternoon stroll or just some play time with your friends and family. First there is Garland Parklet. 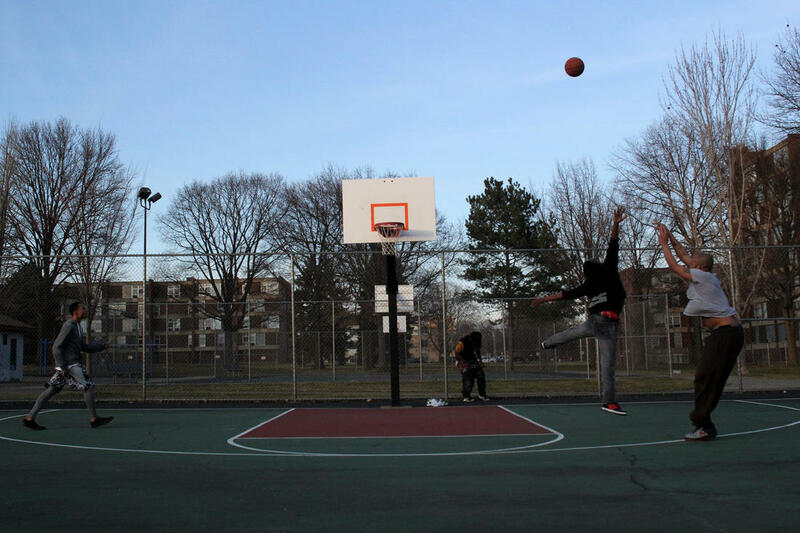 Here you will find tennis and basketball courts, making it a great place for a pick-up game. Then there is the Eastfield Cooperative Garden, an allotment garden with the mission statement "to promote opportunity for neighbors to grow healthy food". Check out MOMS Green Play Yard too! This play yard was created by the MOMS program, which is an affordable residence program for transitioning single mothers and their children. The park was built in 2008 and is a place for interactive and educational play, that effectively provides a safe and easily maintained "backyard" for the residents of the MOM Program and other families in the community. Finally, there is the Penn Plaza greenspace, also known as the Enright Parklet. Here you will find another allotment garden that grows a variety of vegetables, herbs, fruits, and flowers for educational purposes, food donation, and personal use. So, as you can see there are many greenspaces to enjoy in East Liberty. There is also a variety of different places to grab a bite to eat from in East Liberty. There's Kelly's Bar and Lounge, " an old neighborhood bar transformed into a hipster neighborhood joint". Here you can buy an old-fashioned burger and fries or you can spice things up with the Cajun meatloaf. For a more authentic experience, there is Paris 66 Bistro. The owners of Paris 66 Bistro have strived to make their restaurant an authentic French experience with an exceptionally French menu and a French wait staff, you will forget you are dining in Pittsburgh at this beautiful Bistro. Paris 66 Bistro also hosts a special weekend series of Gastronomy and Wine Pairing, where patrons can learn about the relationship between the food and culture of the county of France. Another great restaurant to check out is the Sharp Edge Beer Emporium. This locally owned family operated restaurant has been up and running for 25 years and is the go-to place for interesting and unusual beer selections. Their focus is on Belgian made beer, but they offer a wide variety of hard-to-find ales from all over the country. The Sharp Edge also makes certain dishes on their menu with beer and holds a beer festival every year. 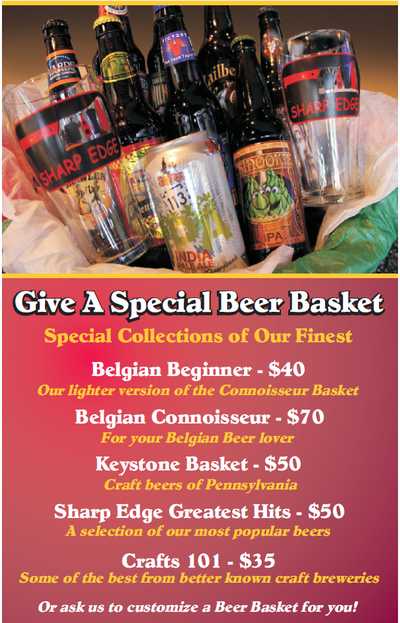 As if that weren't enough, the Sharp Edge also sells themed beer baskets for that special occasion. The featured themes are Craft 101, Belgian Beginner, Keystone (brewed beers from the state of Pennsylvania), Belgian Connoisseur, Sharp Edge Greatest Hits, or a Create-Your-Own. These baskets would make the perfect gift for that special someone! Finally, there is Spoon, where you can order modern American dishes in an upscale atmosphere. Their ever-changing menu makes this restaurant one to try, with items (currently on the menu) such as carrot pierogi or blue cheese souffle. Spoon also allows customers to make reservations and hosts events such as bridal showers, holiday parties, or other private events. In addition to the variety of restaurants, there is also an assortment of shopping to be found in East Liberty. 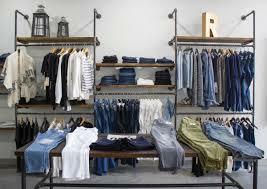 For women's apparel and accessories, home furniture, decor, and gifts there is Antrhopologie. This mostly clothing chain store caters to lifestyles of soft and delicate, boho chic, easy cool, elegant classic, and modern sporty. 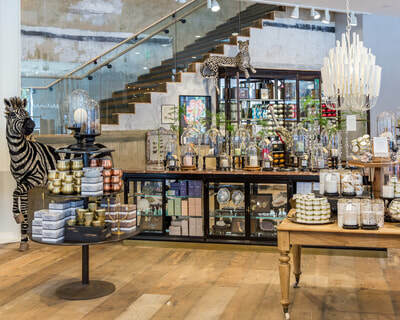 Anthropologie also hosts fashion shows, denim styling events, and pop-up markets all over the country! 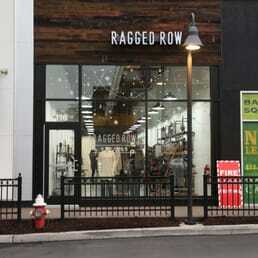 At Ragged Row, you will find an independently owned business operated by two sisters who focus on stocking the shelves with functional contemporary active wear. This active wear line has been inspired from curated collections from over 30 contemporary designer brands. For more sweat suit options, there is Uptown Sweats. Here you can find custom designed, made in the USA sweat suits, that uses bamboo fabric instead of cotton. These are sweat suits like you have never seen before! 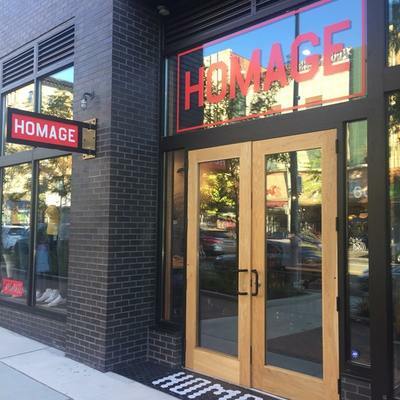 For a more casual style, there is Homage, a graphic tee and other apparel and accessories store. These laid-back tees feature shout outs to wide-ranging moments and personalities in sports, music, and pop culture. 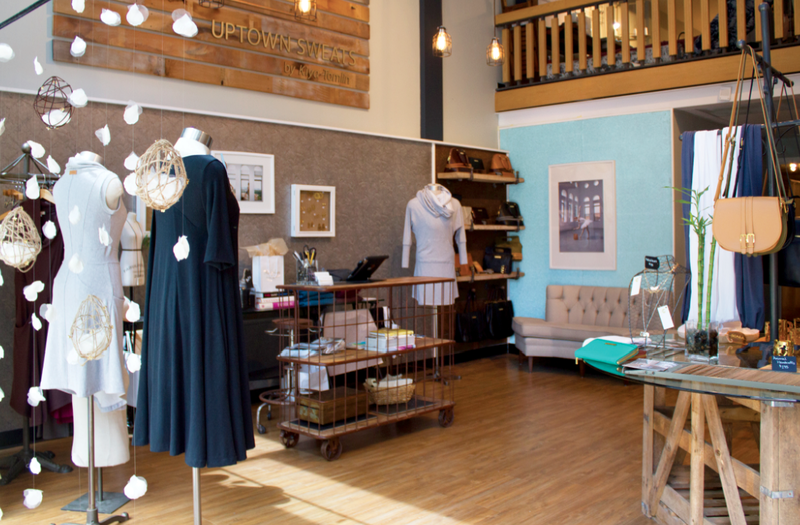 Fashion isn't the only shopping you can find in East Liberty, there are plenty of gift shops too! At Lily and Val Flagship store you can find home decor, stationary, vintage finds, local, handmade artisan goods, and kitchen delights. Lily and Val also host workshops throughout the year, where people can come in and learn how to chalk letter and make faux holiday garland! There is also Robin's Nest Gallery and Gift Shop, an art and craft by local artisans of Pittsburgh store. Here you will find everything from ceramics and handbags to textiles and toys. 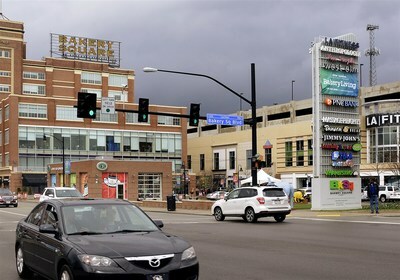 If this still isn't enough shopping for you, then check out Bakery Square, you'll thank me later! If you are looking for something new and exciting to do on the weekends, East Liberty has a ton of entertainment options. The crown glory of East Liberty's entertainment is the Kelly-Strayhorn Theater, previously known as the Regent Theater. 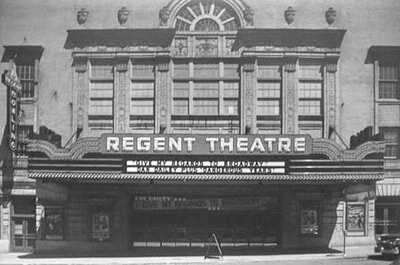 This theater opened in 1914 and began by screening silent films, today the Kelly-Strayhorn Theater (named for Gene Kelly and Billy Strayhorn) is a destination for innovative works in dance, theater, music, and live art. For the more adventurous person, try Daring Escapes, a team building activity that creates scenarios where participants have to rely on one another and their abilities to communicate in order to escape a locked room! Daring Escapes boasts taht it will give the participants a taste of what it is like to be on shows such as Fear Factor, Minute to Win it, Survivor, and the Amazing Race. You only have 60 minutes, but at the end of your session the staff will analyze each participants abilities and strengths, making this one unique experience. For the more relaxed person, there is the Kelso Museum of Near Eastern Archaeology. 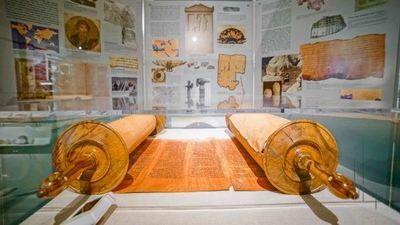 Located at the Pittsburgh Theological Seminary, this two room, free museum maintains a significant collection of artifacts from the ancient near east (i.e. Israel, Jordan, Syria). The museum has also been responsible for digs conducted in modern day Israel, Jordan, and Syria over the last 90 years. Although the museum is small, it features a beautiful, comprehensive look at these amazing artifacts, and it is a division of a multifaceted archaeology program that comprises of an on-going excavation at Tel Zayit in Israel as well as academic courses and a lecture program that draws leading archaeologists to Pittsburgh. Finally, there is the East Liberty Farmers Market. 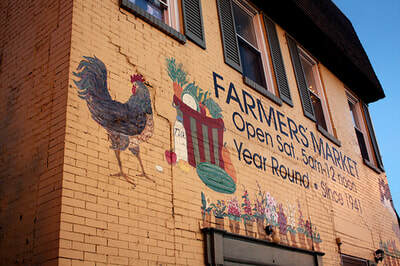 This farmer's market is the only permanent, indoor, year-round farmer's market that operates in the city of Pittsburgh. It is open every Saturday from 5 a.m. to noon and is one of the only sources of locally grown meat and fresh produce during the Pittsburgh winter months! 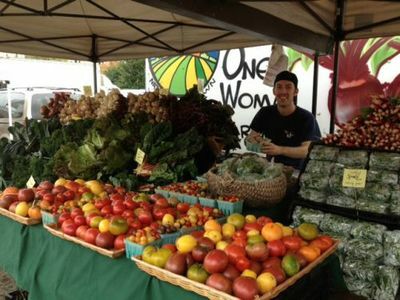 This farmer's market has been around for 75 years and is owned by four active farming families. As you can see there is something for everyone in East Liberty. Through the years East Liberty has had its ups and downs, but it has been obvious over the past few years that East Liberty is looking nowhere but up right now. With most home buyer's looking for places to live that are close to the city but not in the city, East Liberty is becoming a highly sought-after area. With plenty of things to do, places to eat, and being so close to the city it is no wonder people are flocking here rapidly!